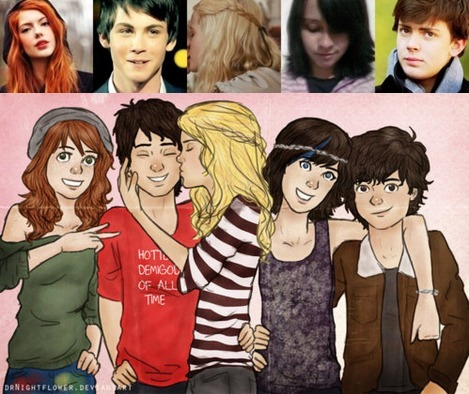 Percy, Annabeth, Thalia, Nico, Rachel. . Wallpaper and background images in the Gli Eroi dell’Olimpo club tagged: annabeth percy jackson heroes rachel thalia nico. Son of Sobek - Percy Jackson and the coccodrillo scene.